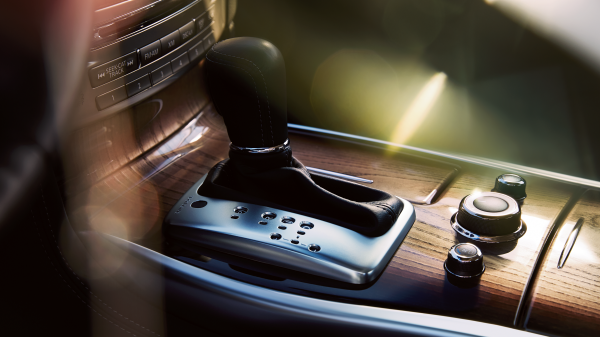 Distinction comes from within. 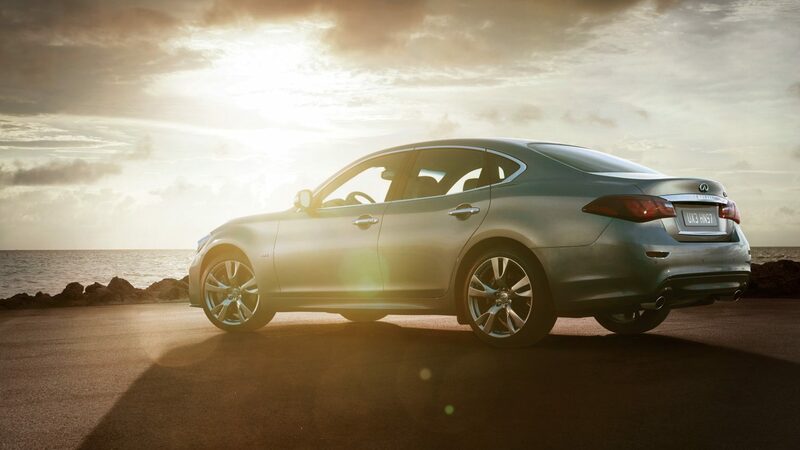 Our outer world reflects our inner passions. 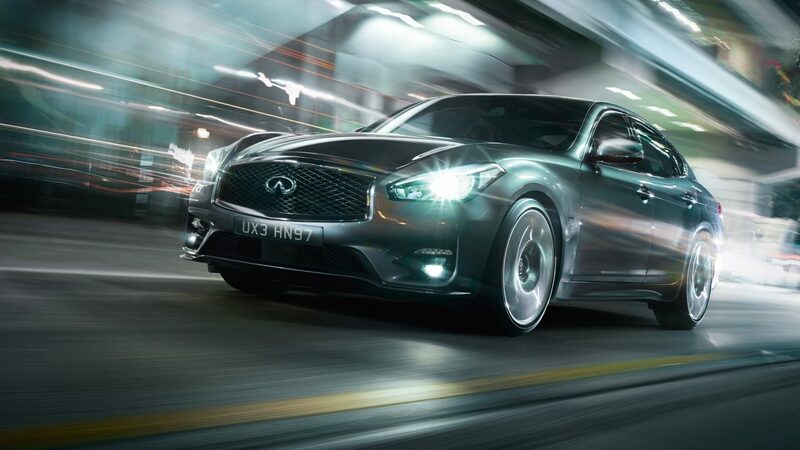 A sweeping crescent of daytime running lights creates a unique visual signature day and night. 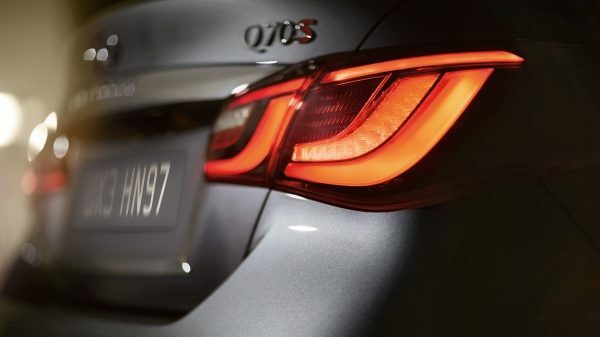 The instant glow of the LED tail lights are more than distinct – they illuminate brighter and faster than conventional bulbs when you brake to warn those that follow. 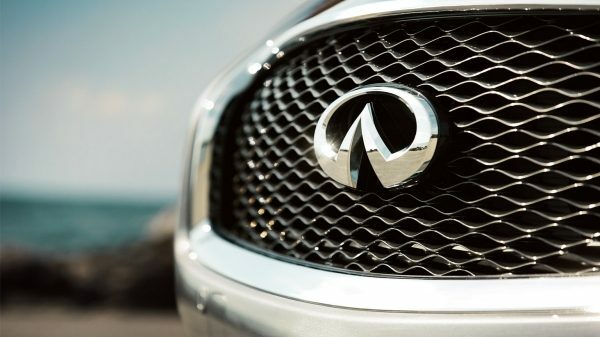 Framed with chrome detailing, the Q70's double-arch grille with three-dimensional waved mesh gives the front fascia a distinctive appearance. 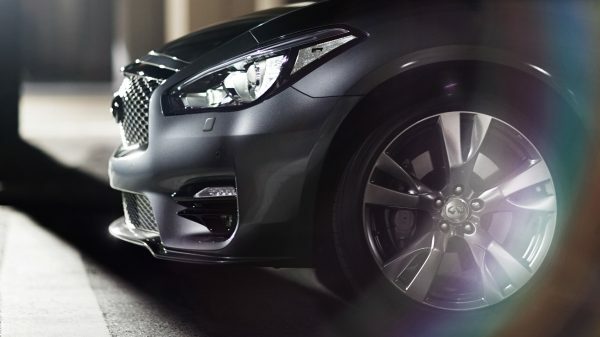 As your eyes follow the sleek lines of the Q70's smooth exterior you'll discover a crescent shape that conveys a sense of both strength and elegance. 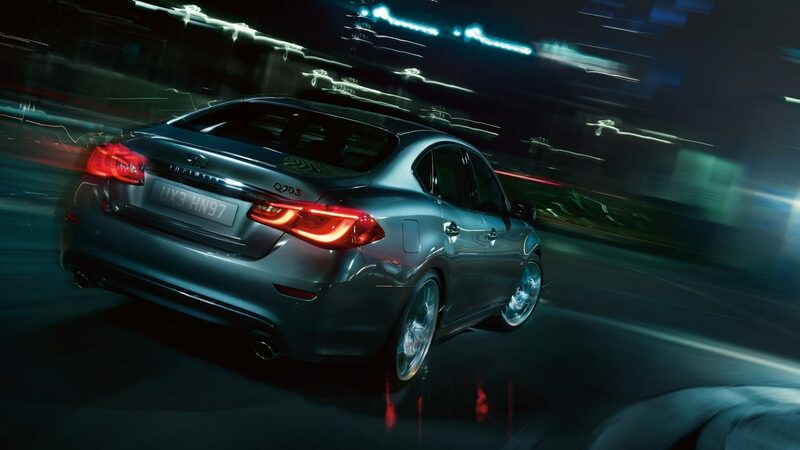 Available as standard on all powertrains, including the 4-cylinder version, the double exhaust visually demonstrates the power and performance, and produces a richer sound that will stir the emotions. 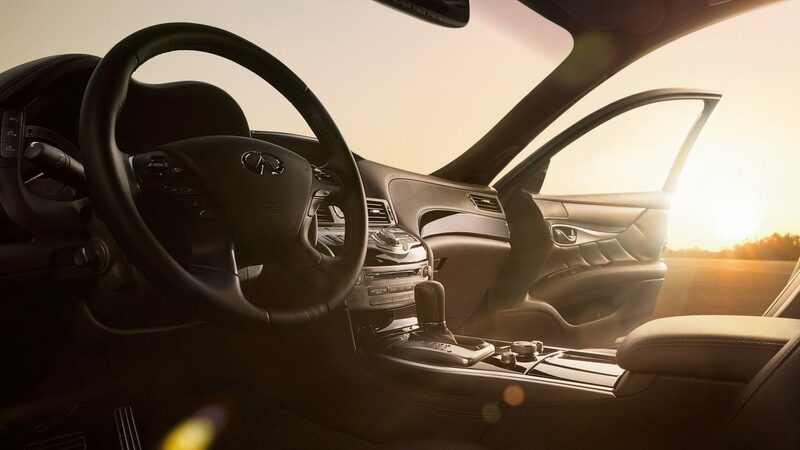 Enter a place where new ways of thinking lead to a better point of view. 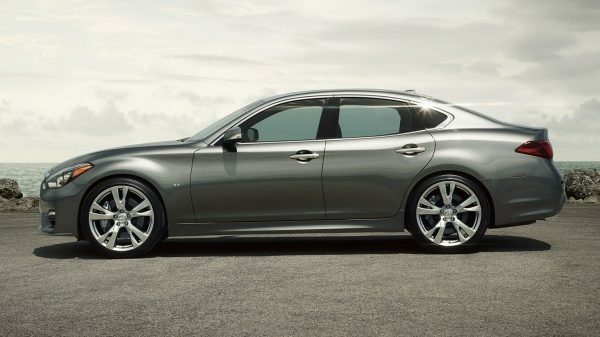 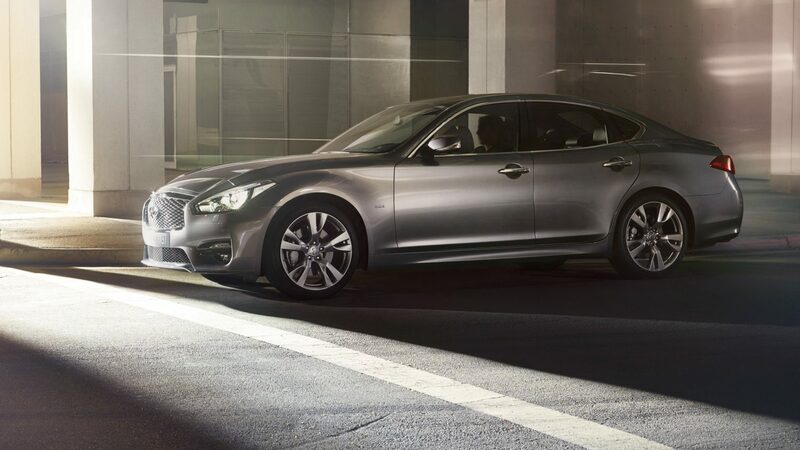 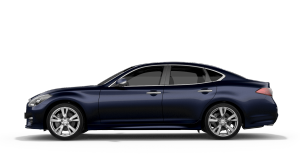 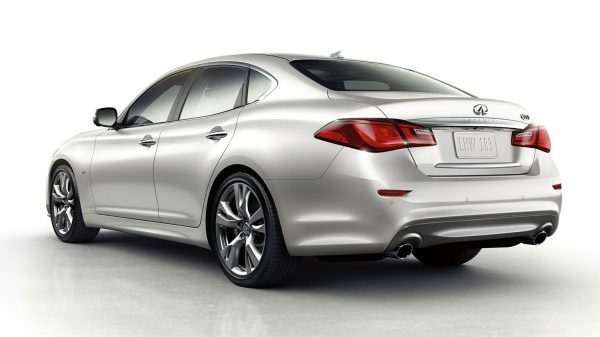 The Q70 provides versatility tailored to the needs of everyone inside. 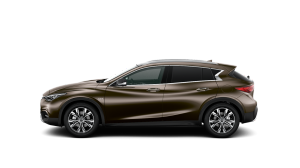 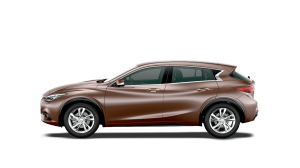 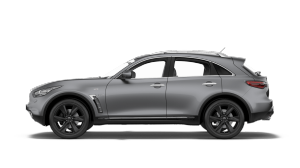 Its low, wide stance helps maximise head and hip room for all, while the backs of the front seats are designed to give rear passengers extra legroom. 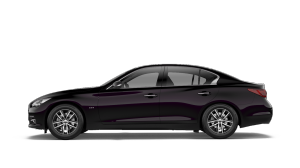 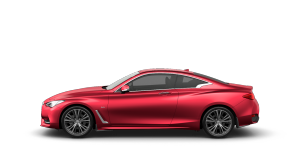 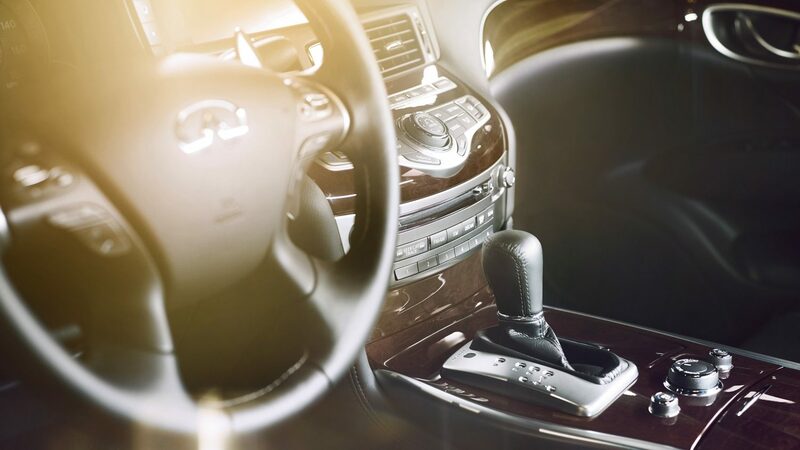 Every component of the INFINITI Q70 is crafted for recognition by shape and feel, ensuring that you connect with it intuitively, by touch alone. 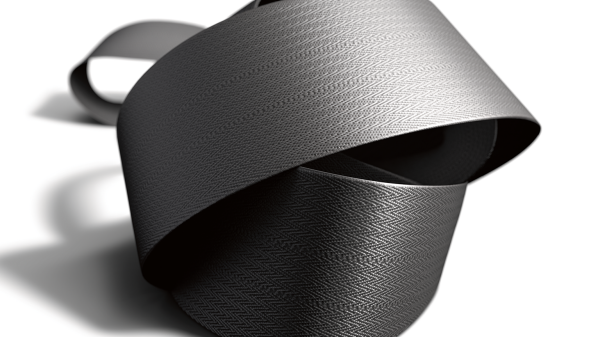 As you are constantly in contact with your seatbelt, we’ve sourced a softer variable herringbone weave that’s not only smoother to touch but is also less likely to damage your clothing. 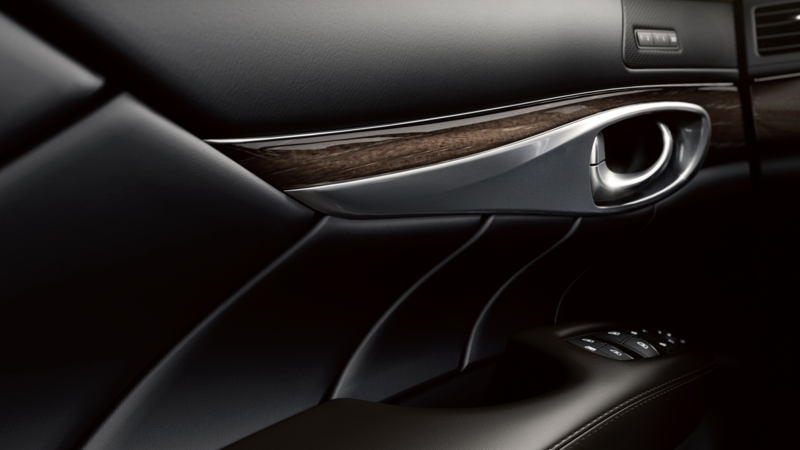 Imbued with elegance and luxury, the Q70’s interior is finished with White Ash silver-powdered wood trim that has been hand-polished to produce a deep and rich lustre. 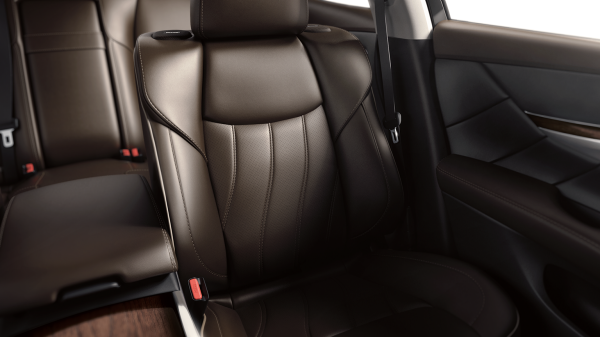 Choose the Premium Tech grade and you’ll enjoy a new level of comfort from the driving seat, with high-quality semi-aniline leather seats as standard.